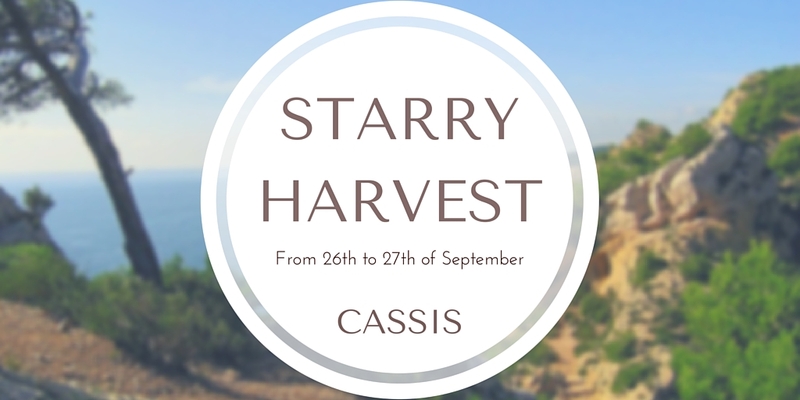 The regional products in harmony with the subtleties of the wines of Cassis. A culinary gesture, an exceptional recipe, outstanding products. Dishes made ​​directly by star chefs and chefs to become.